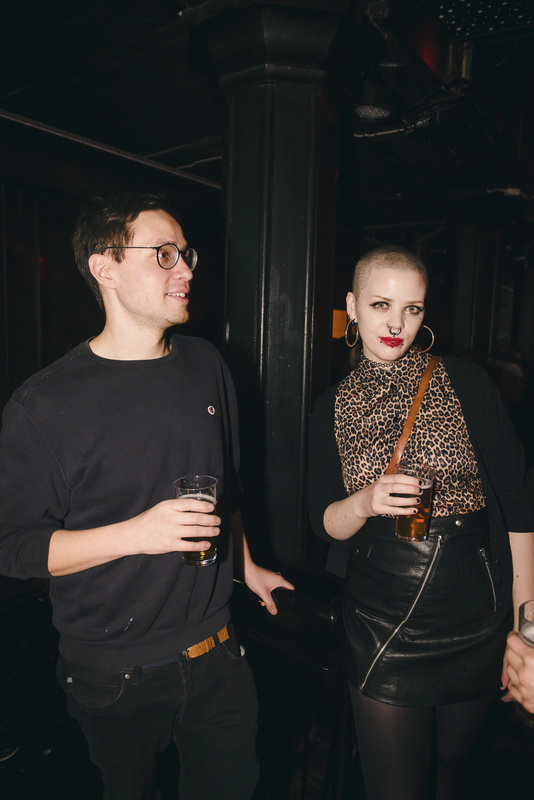 January can be a pretty tough month for those of us who are Scandinavian based. 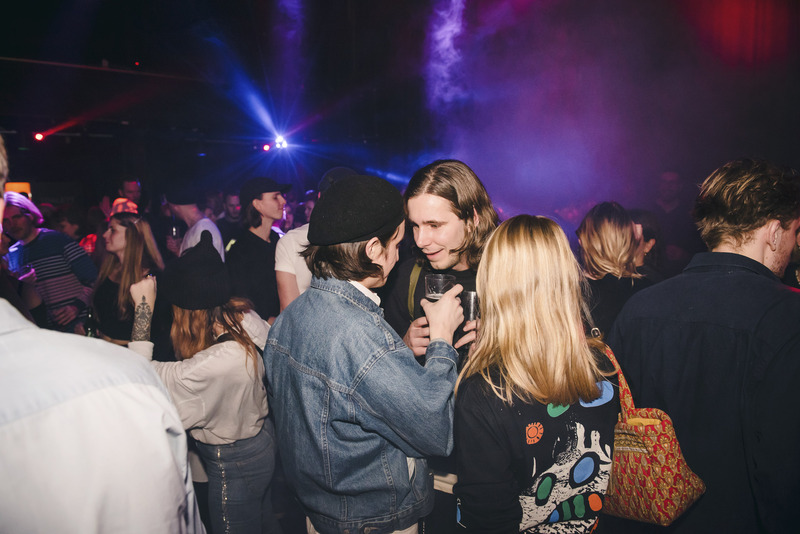 I mean, have you ever been to Sweden in January? 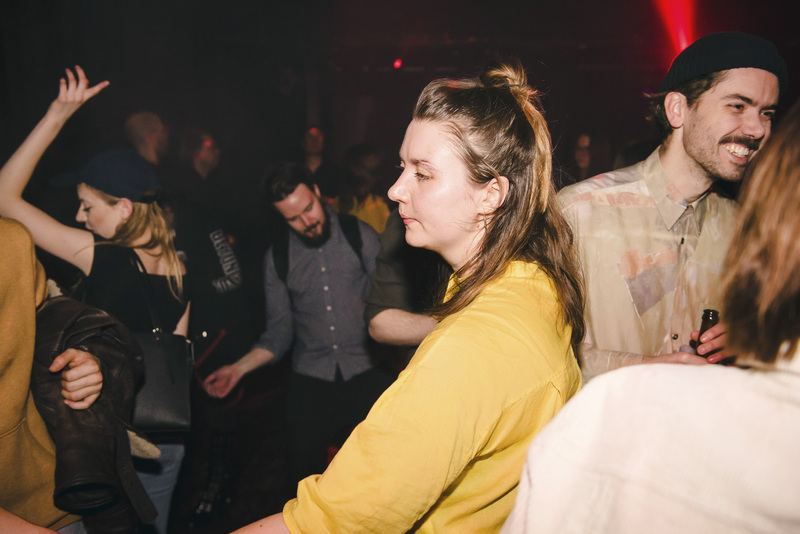 The person writing these words is from Australia, so bare that in mind here: the days are extremely short (dark), there’s a subzero average temperature, the sun so shy it seems like it’s non existent and the fact the Summer – speaking of the sun – is still realistically 6 months away. 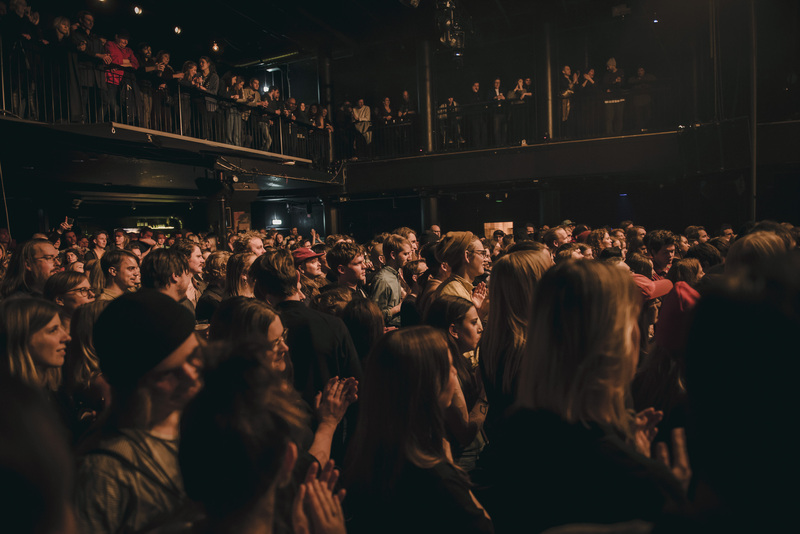 On the upside it also means it can only get better going forward (the person writing these words is also a positive thinker). 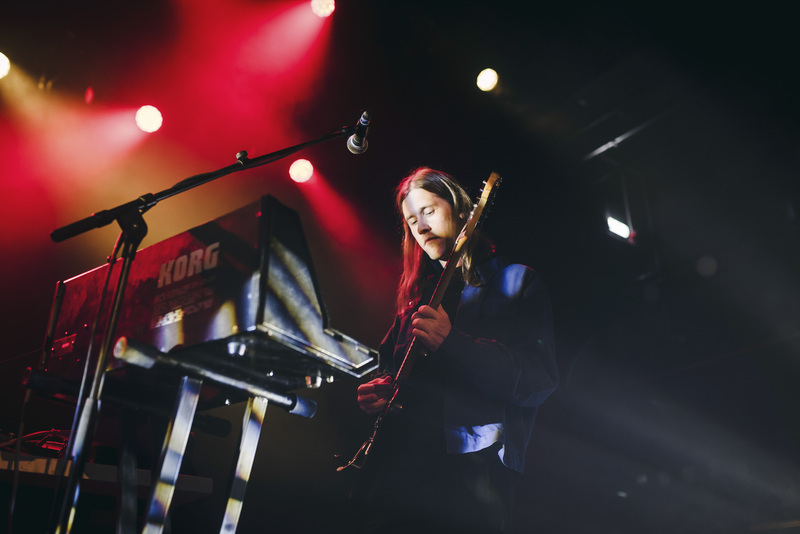 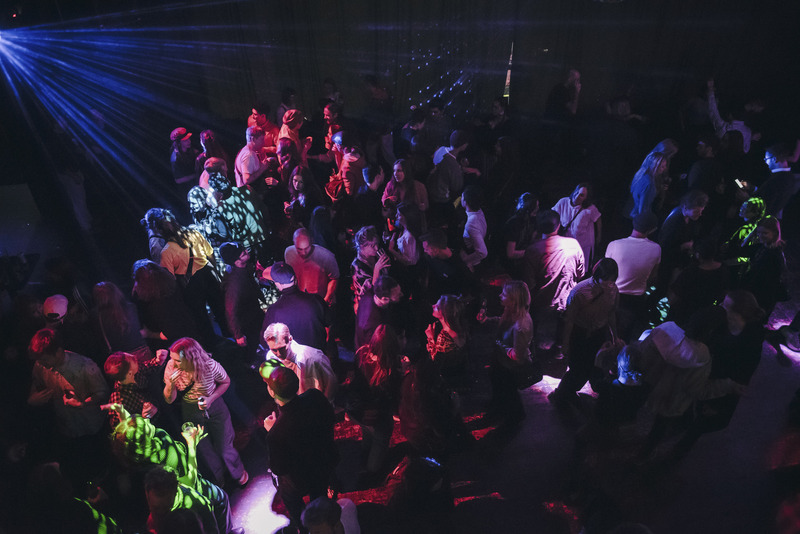 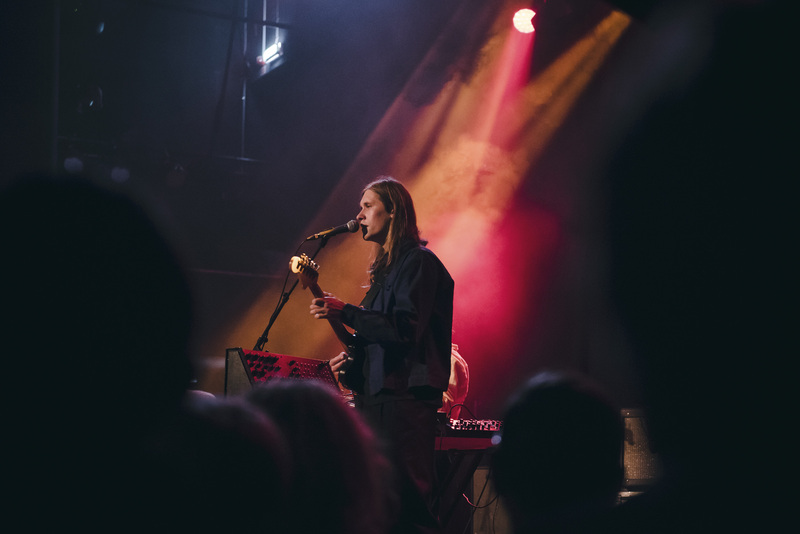 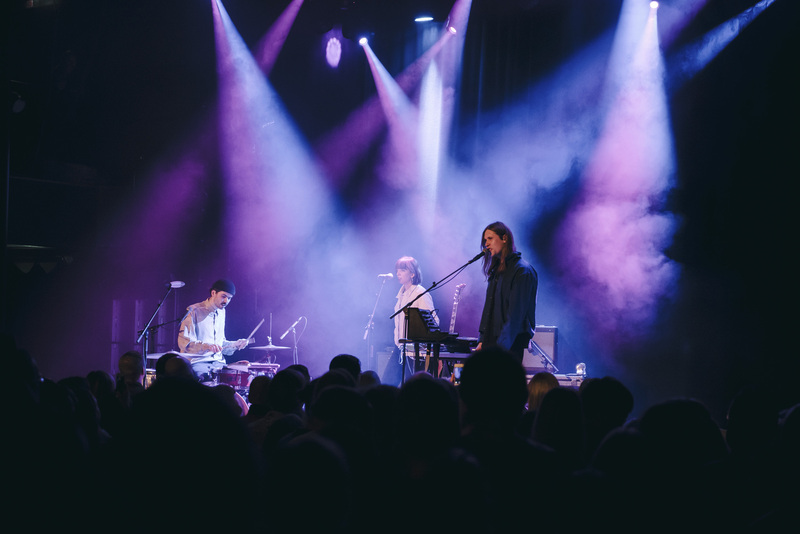 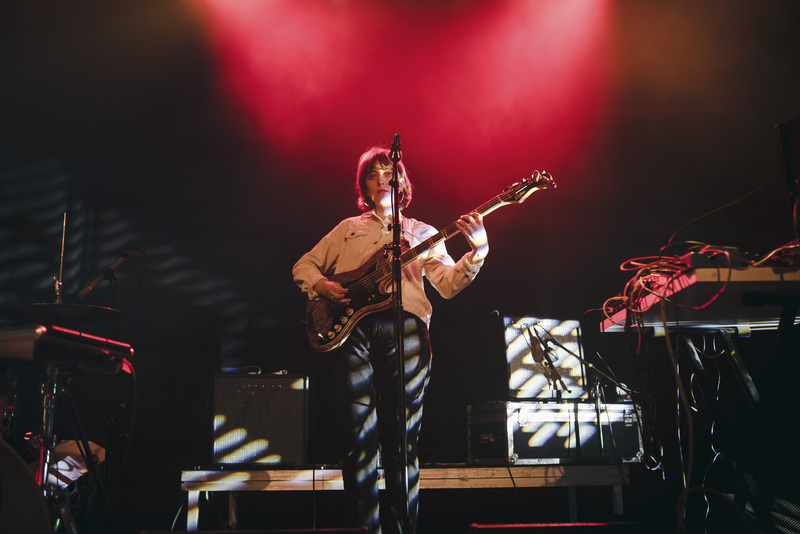 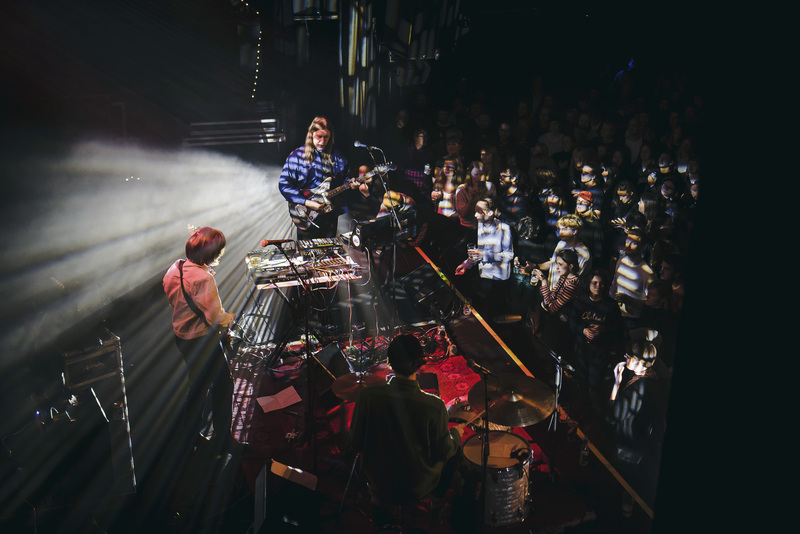 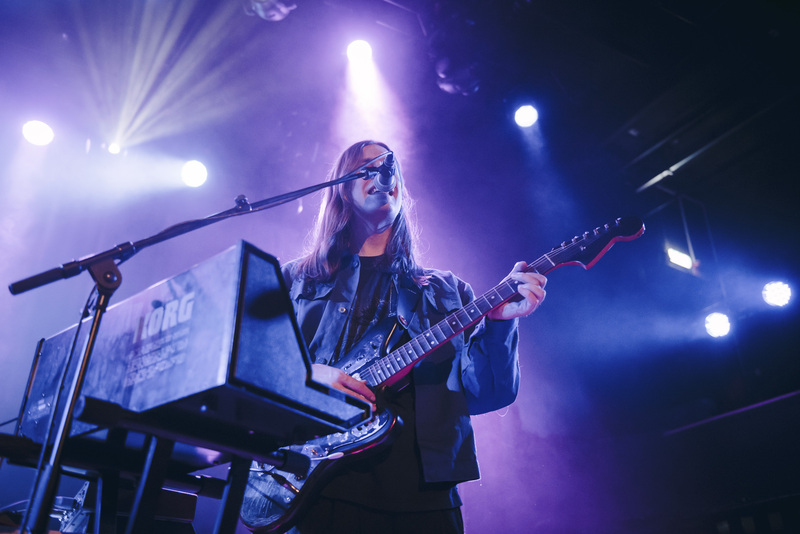 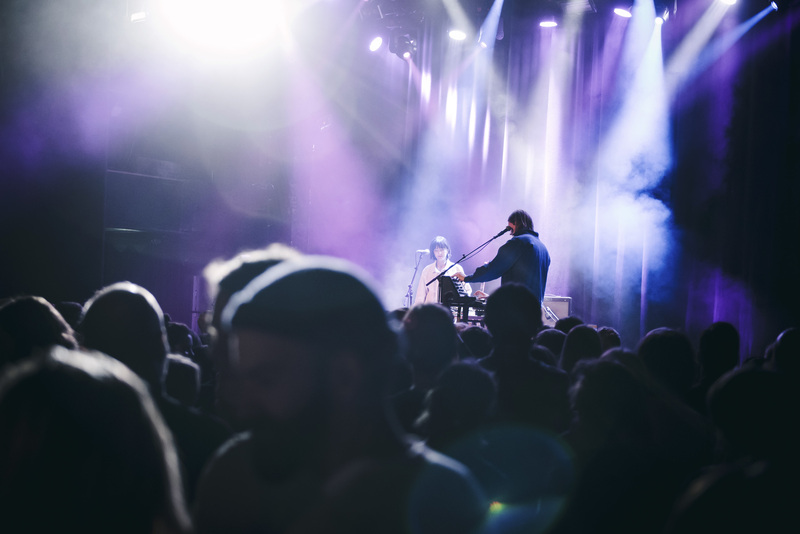 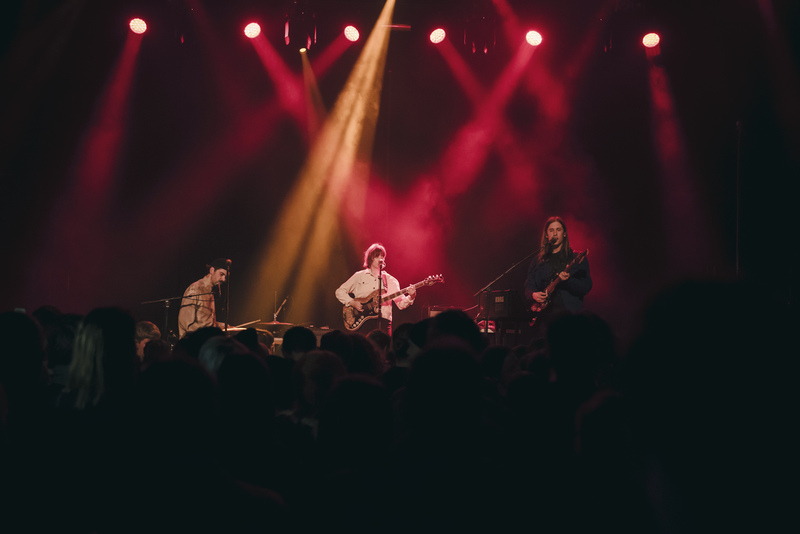 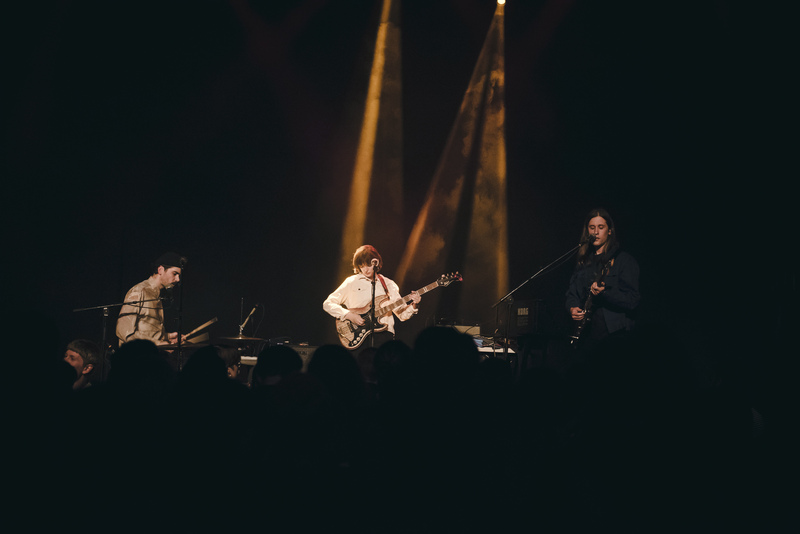 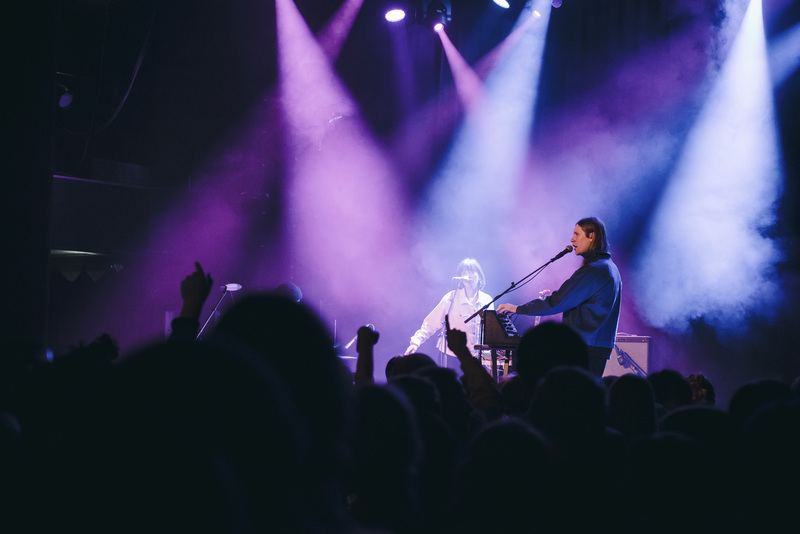 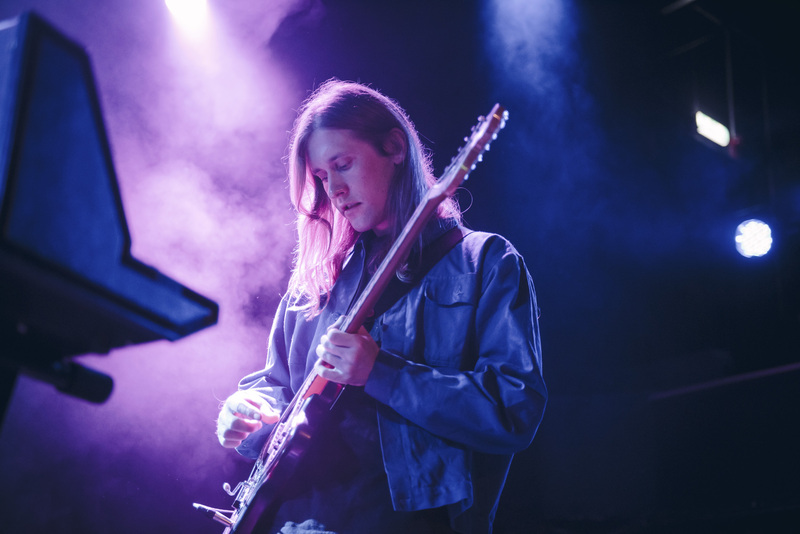 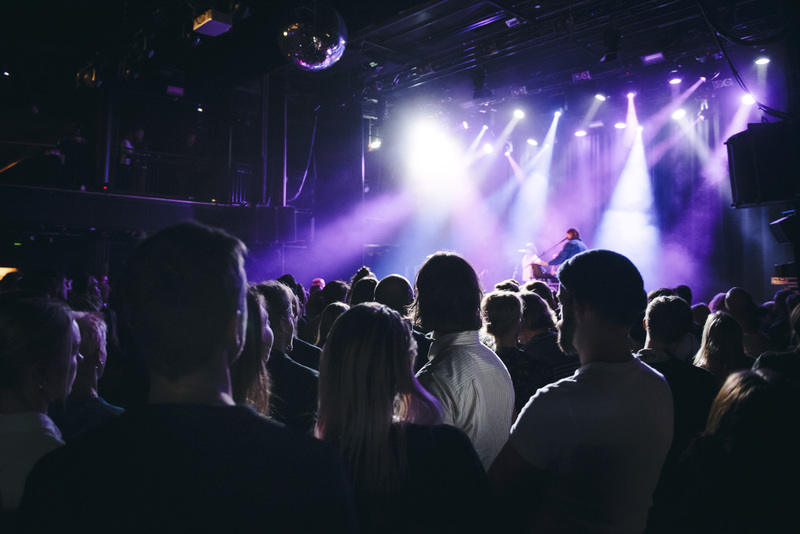 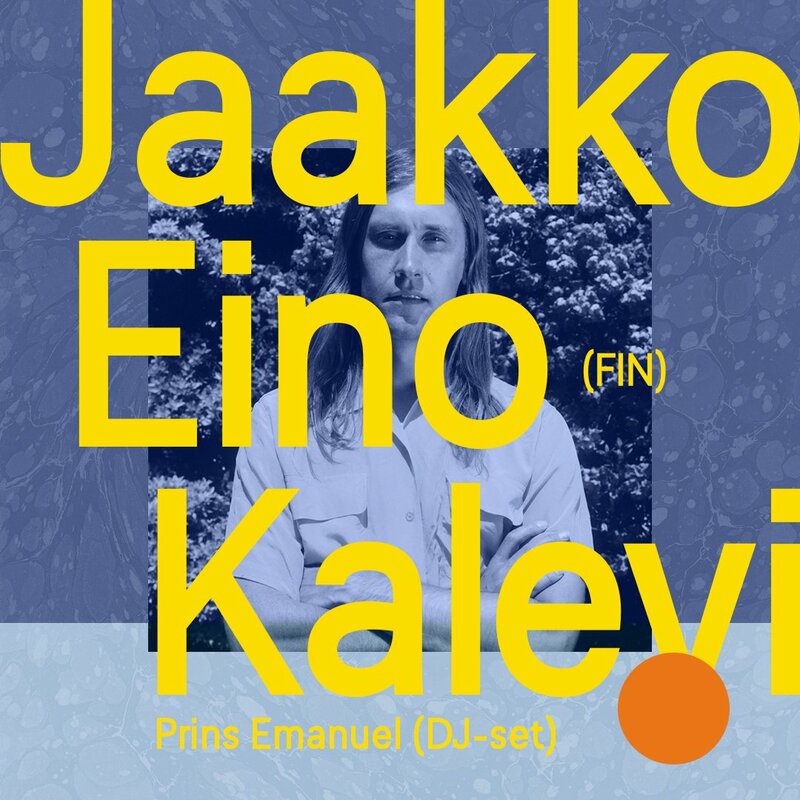 And so, we made sure we had something very nice to look forward this January with some well organised winter planning we booked a club night with a couple of our favourite artists: Jaakko Eino Kalevi and Prins Emanuel. 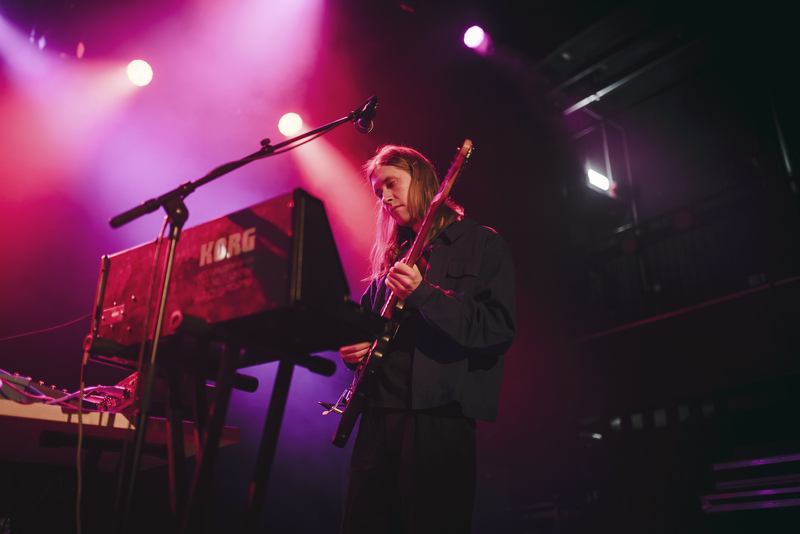 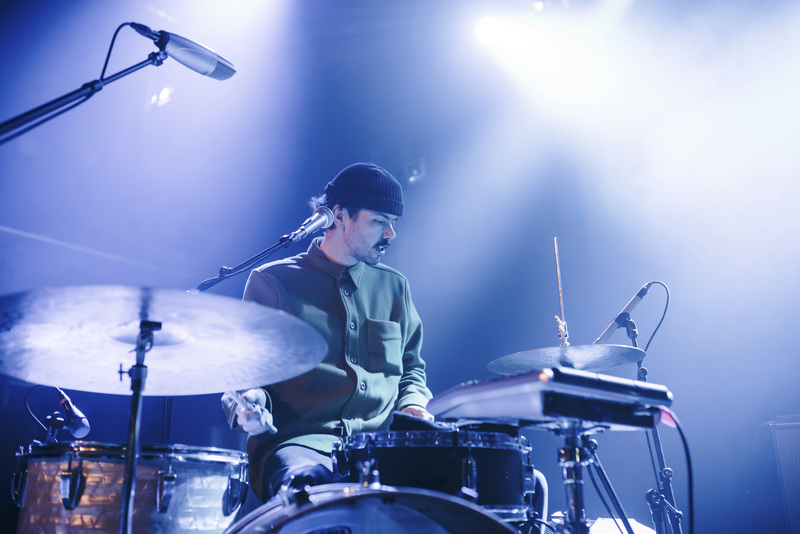 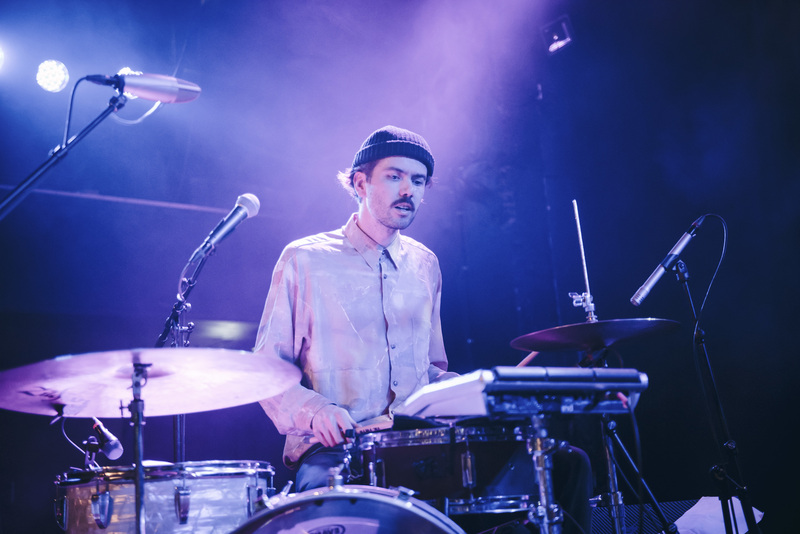 For this edition of Hosted By we invited Jaakko and his band to Gothenburg to help us through a snowy January 2019 and it was nothing short of special. 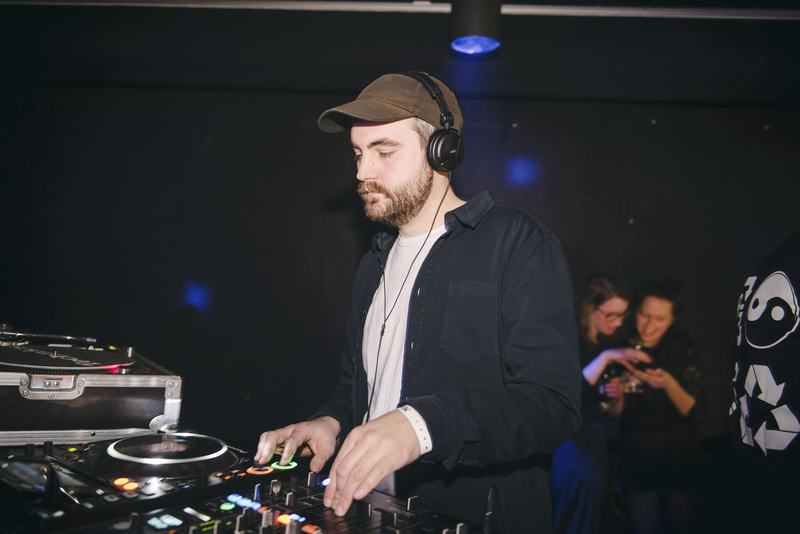 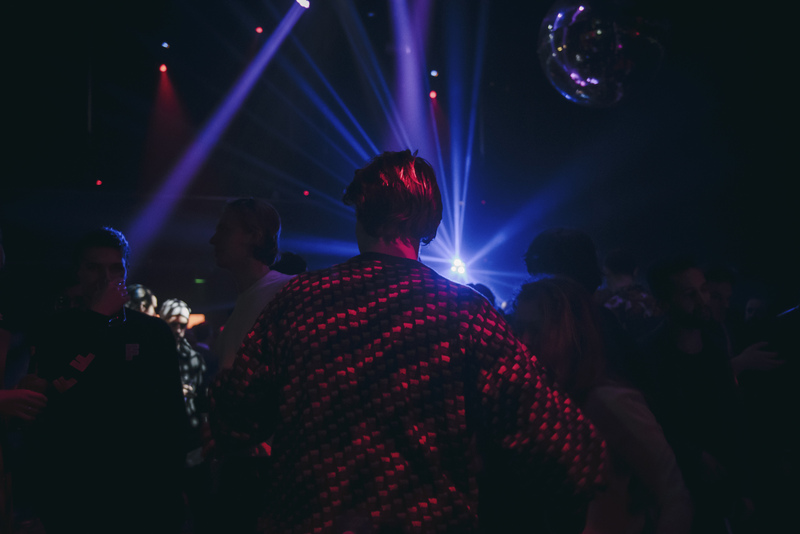 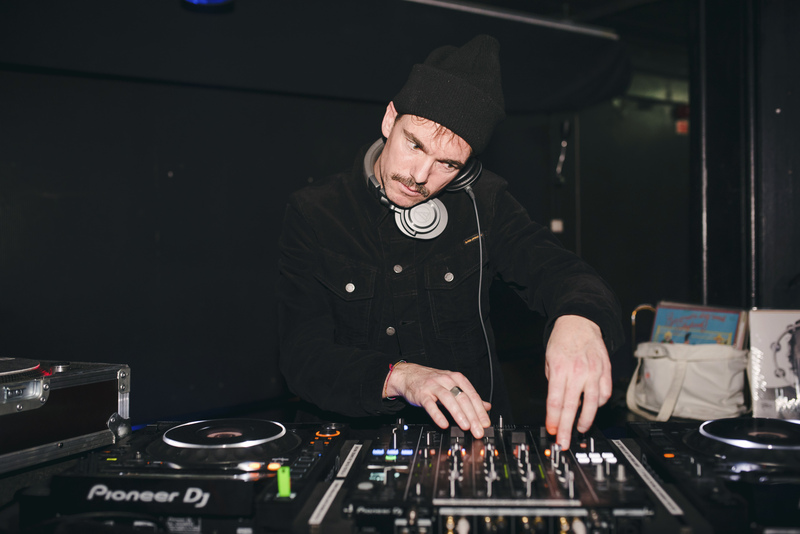 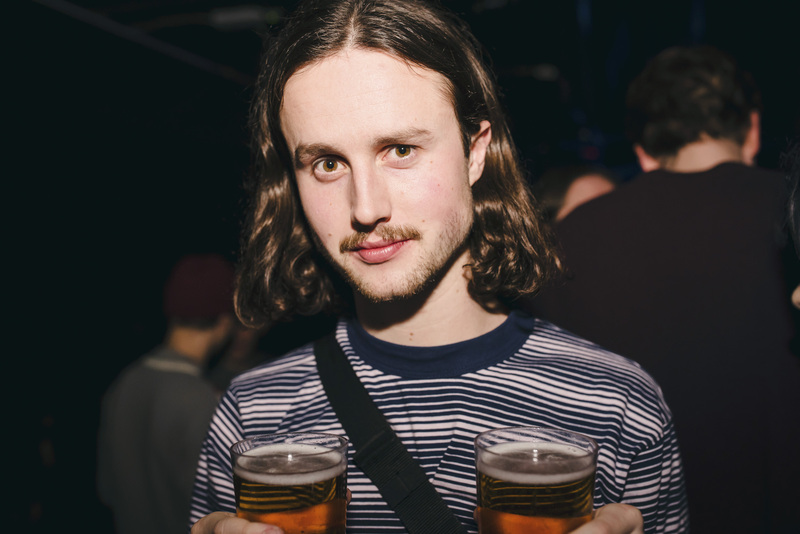 For that we’d like to thank you Jaakko and your band (hi Ben, hi Jelena) and of course our guest DJ for the night who kept the club dance floor a flight all night long – you are a wizard Prins Emanuel.